Catering Services for Two to Two Thousand! If you can imagine it, we can provide it. Whether your event is a casual box lunch business meeting, a formal full dinner wedding reception with 200 guests, or just a dessert tray for a party, our professional staff will handle everything for you with stunning results. 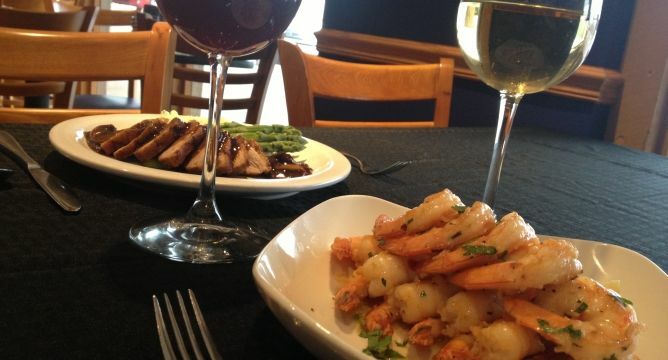 Bring us your guest list and together, we will plan a menu that wows. And, since we proudly serve only our house-roasted meats, you know it will be fresh and delicious. From the most casual to the most elegant, let us make you a guest at your own event! Get a quote for catering.